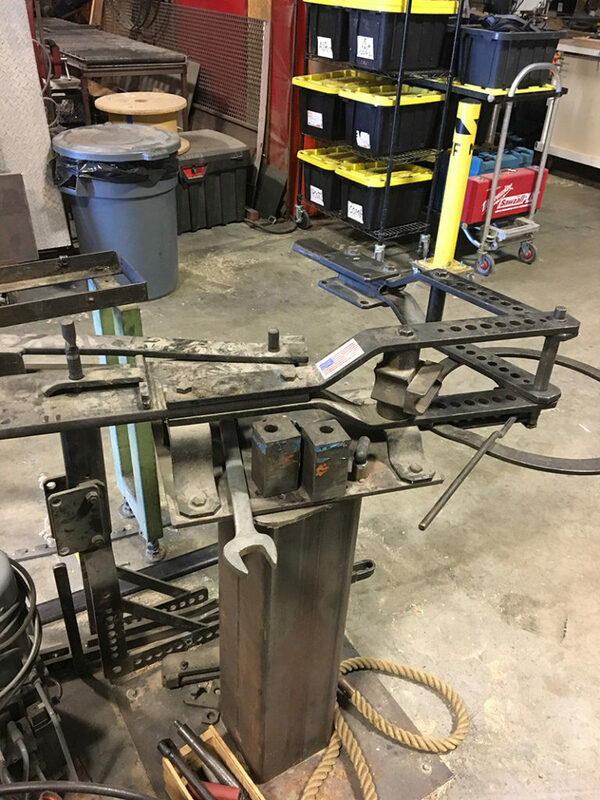 Hirschfeld Fabrications is located in Building 29 of the historic former Alameda Naval Air Station. Known as America’s “Aviation Gateway to the Pacific,” the station played a major role in WWII. Today, the former base is a thriving community of workshops, local breweries, sports facilities, and museums. Nearly all the machines used at Hirschfeld Fabrications are vintage pieces that showcase American industrial ingenuity. 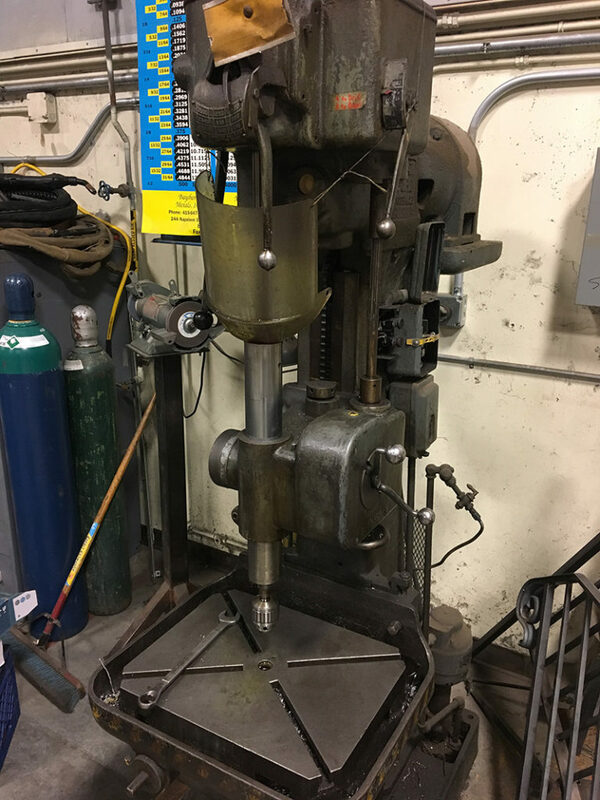 Acquired from a variety of Bay Area institutions including the naval base itself, and rescued from being scrapped, H Fab is proud to keep these historical machines in continued use. 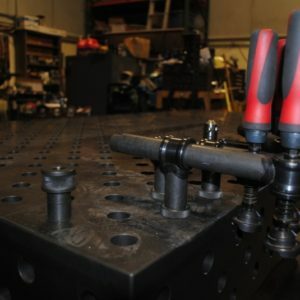 The literal and figurative centerpiece of the H Fab shop space is the Demmeler Modular Fixturing Welding Table. 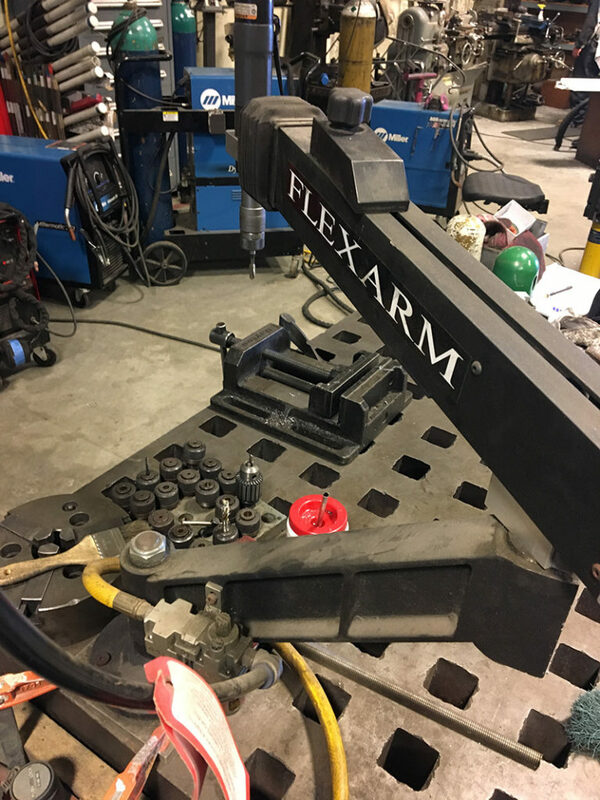 This modern German table is a precision built 3D system which allows for fixturing/layout that is not only extremely accurate and fast, but can be reliably repeated when fabricating multiple identical pieces. 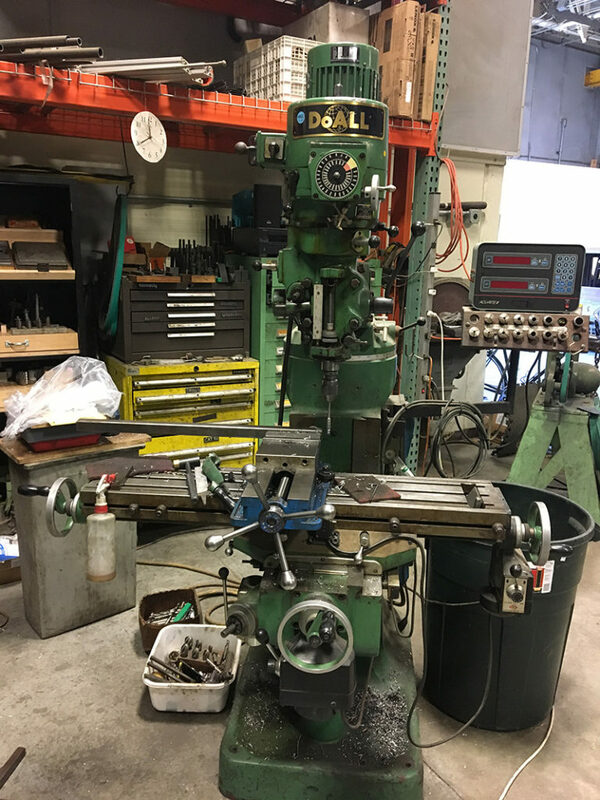 Used for both milling and drilling, the Bridgeport-style Vertical Mill is a manual milling machine that’s extremely popular among fabricators. 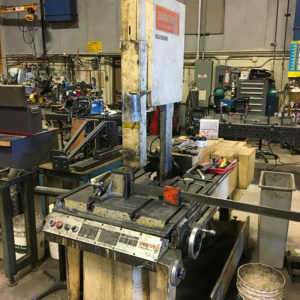 Both the Tree Manufacturing Vertical Mill and Bridgeport vertical mills are outfitted with digital readouts that are accurate to 0.0005 inches, which means that these mills can create extremely accurate machining and hole patterns. Both machines date from the 1970s. 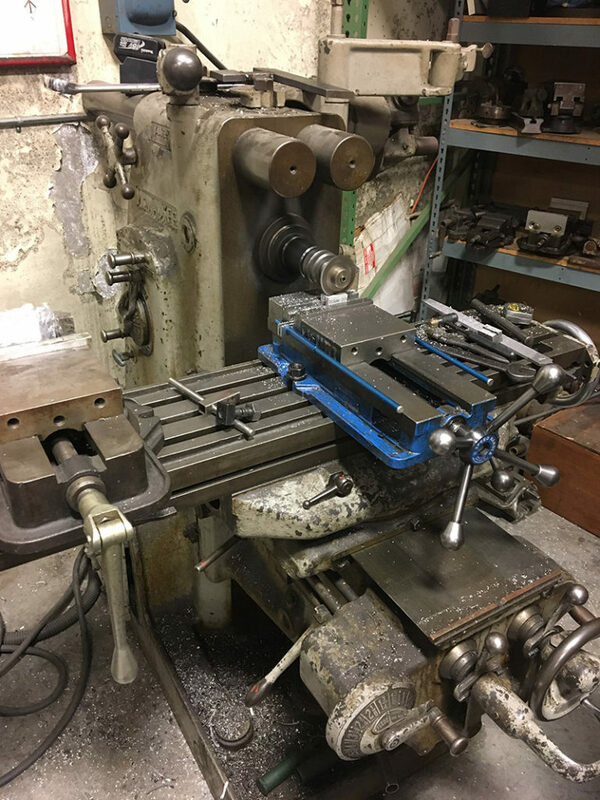 H Fab rescued its 1940s Kearney Trecker Horizontal Milling Machine from a salvage warehouse at the University of California, Berkeley, saving it from a likely fate as scrap. H Fab’s state-of-the-art thread cutting system increases tapping (threading) capabilities exponentially. 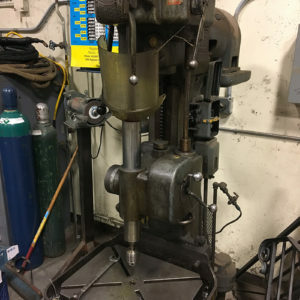 A heavy drill press with geared “power downfeed”, the Cincinnati Bickford drills holes much more efficiently than a typical drill press and can drill anything from small to large diameter holes. 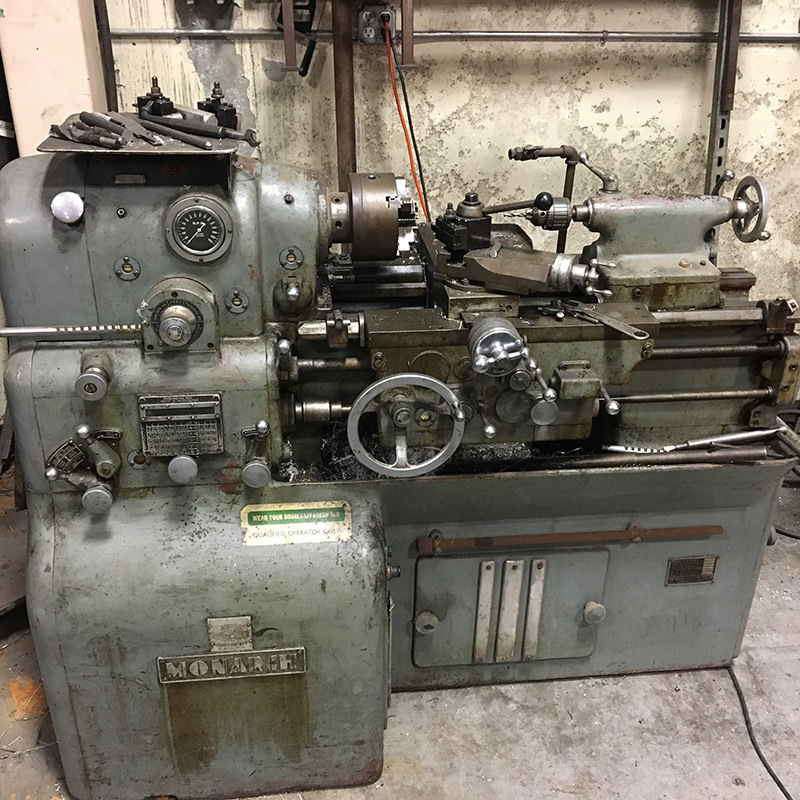 This machine is a vintage piece from the 1940s. 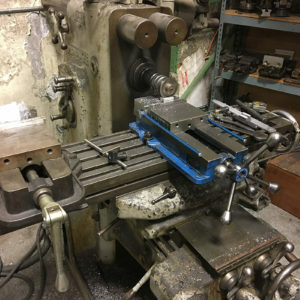 The Hossfeld Universal Bender is a classic bending tool that has a variety of different bending capabilities, from flat bar to tubing. 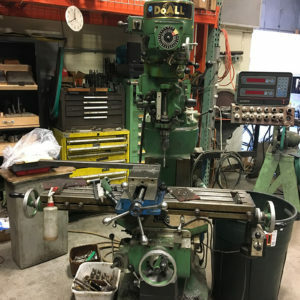 This machine dates from the 1960s. 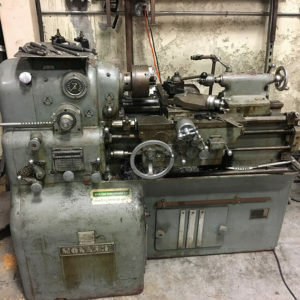 The Monarch 10EE Toolroom Lathe is one of the most popular lathes ever made, owing to its excellent design and durability. H Fab’s 10EE dates from 1954. Considered to be one of the most universal bandsaws ever made, H Fab’s Marvel Vertical Tilting Bandsaw dates from the 1980s. This saw is a great alternative to the bandsaw and allows for a smoother, more accurate machined cut. 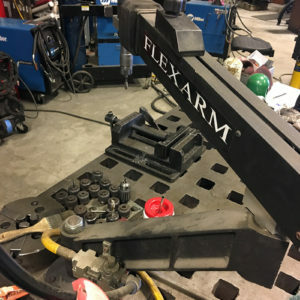 H Fab has a variety of welders, most notably a 350 Dynasty TIG Welder, generally considered to be “the Ferrari of welders,” and a 250 amp MIG Welder with an Alumapro Push-Pull gun option which allows H Fab to easily weld thicker aluminum. 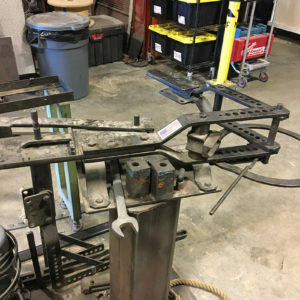 H Fab also has expertise in oxy acetylene brazing. 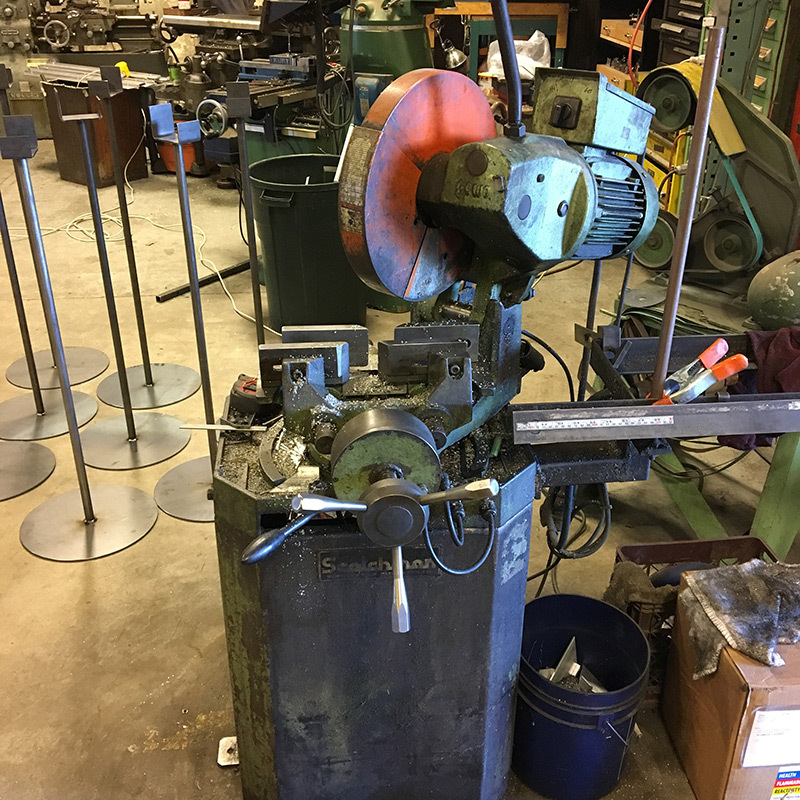 Finally, H Fab has a huge museum-worthy collection of vintage layout and inspection tools and machinist tools. 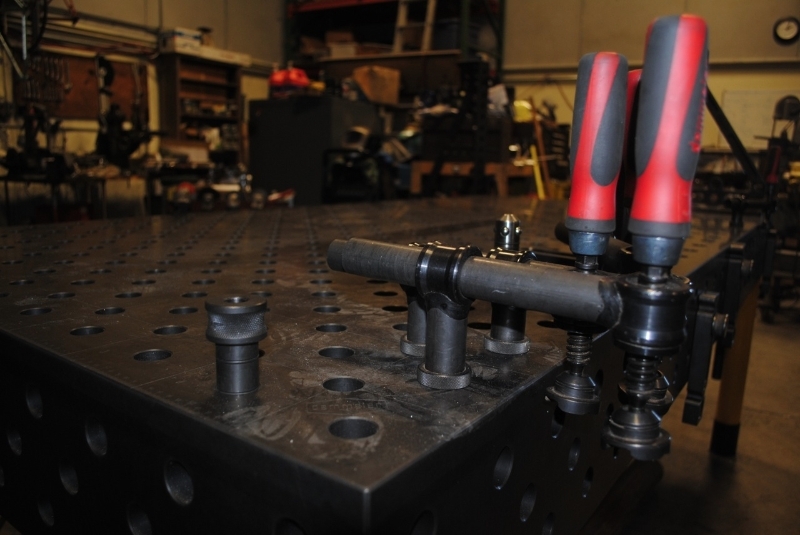 These tools aren’t just for show, but are used regularly in the H Fab shop.